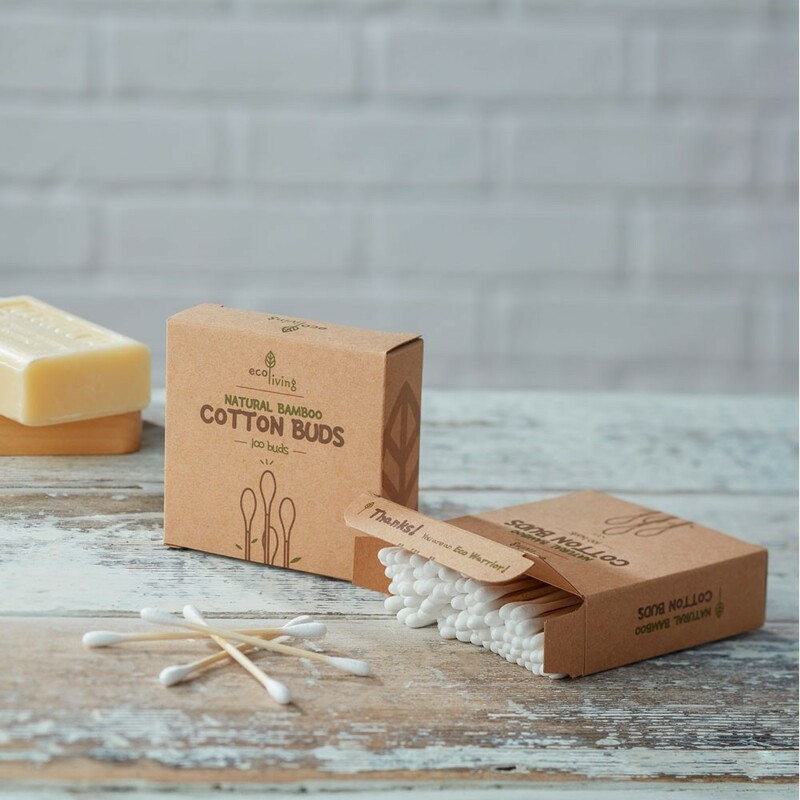 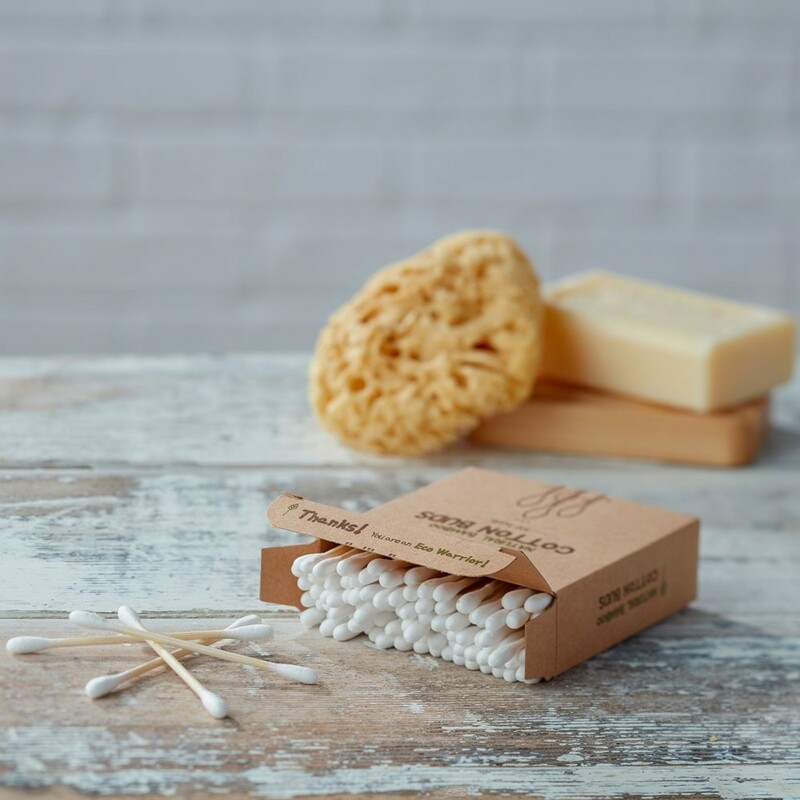 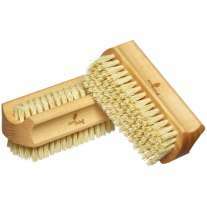 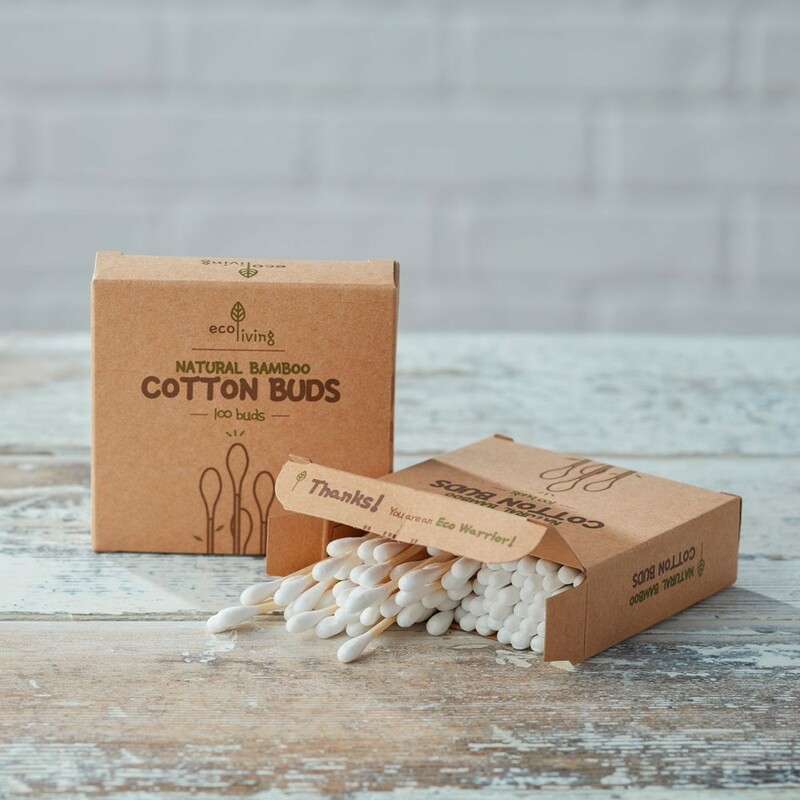 Ecoliving Bamboo Cotton Buds are an easy zero-waste bathroom swap. 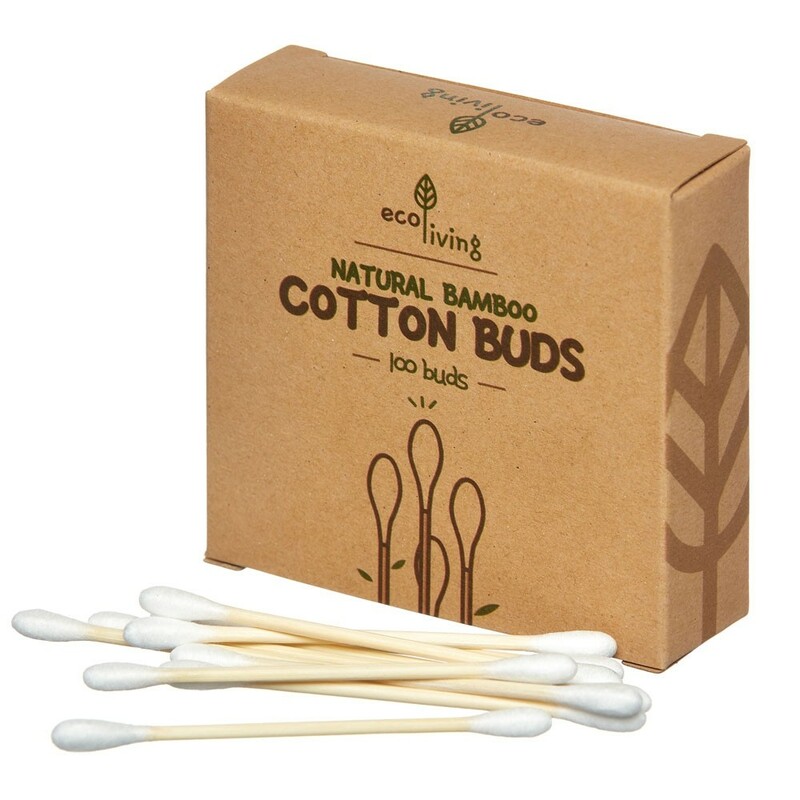 Keep plastic out of landfill with these biodegradble, compostable buds, ethically made with sustainable bamboo. 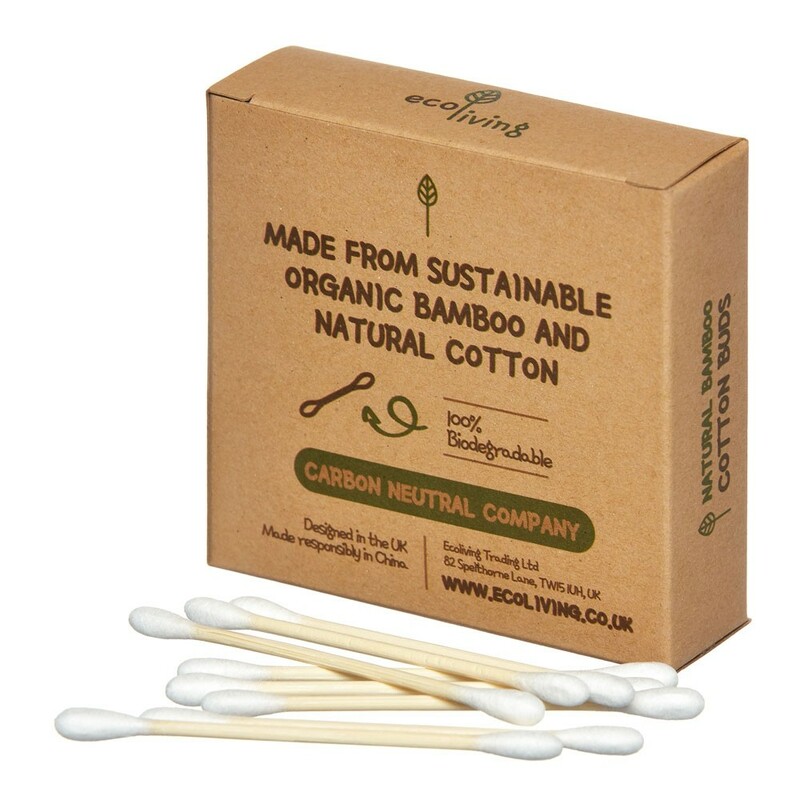 These plastic-free cotton buds come in recyclable card packaging and, once used, can be home-composted or recycled with your food waste.